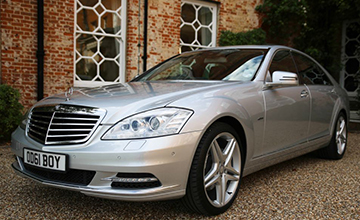 SL Executive is one of Essex's leading executive chauffeur driven car hire service providers, offices based at Stansted airport Essex. 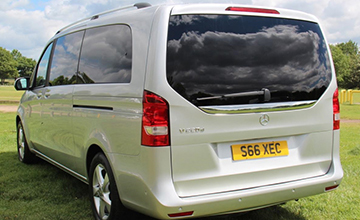 We Specialise in personal and corporate transportation utilising our fleet of prestige vehicles including the Mercedes Viano, V-class, E-class cars and the S-class limousines together with our experienced drivers. 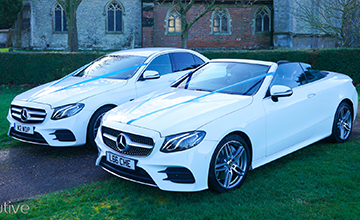 Let SL Weddings help you make your special day one to truly remember. 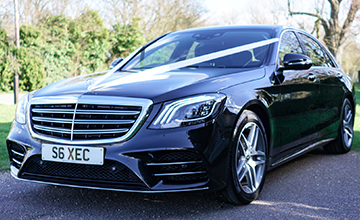 Choose from our fleet of Mercedes wedding cars and Mpv's. 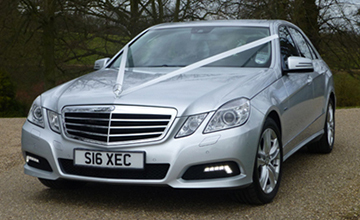 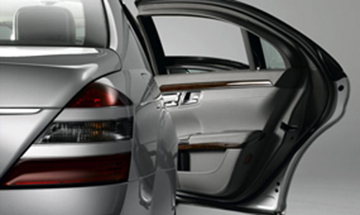 With Mercedes chauffeurs located at Stansted, Braintree, Maldon, Colchester, Chelmsford & Ipswich. 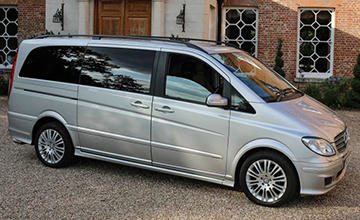 We cover Suffolk with chauffeurs based in Ipswich. 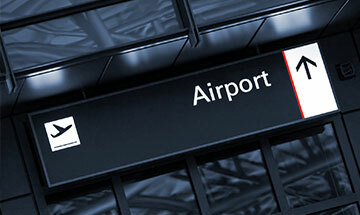 Kent, London, Norfolk & other counties.